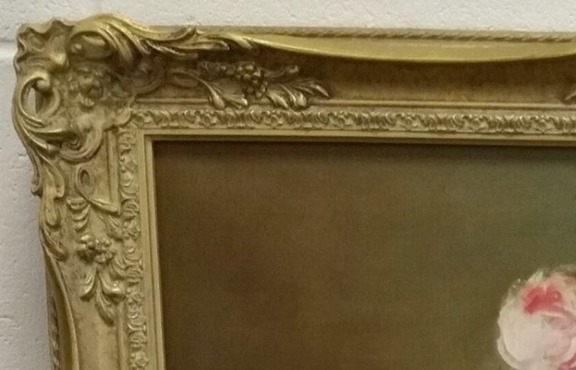 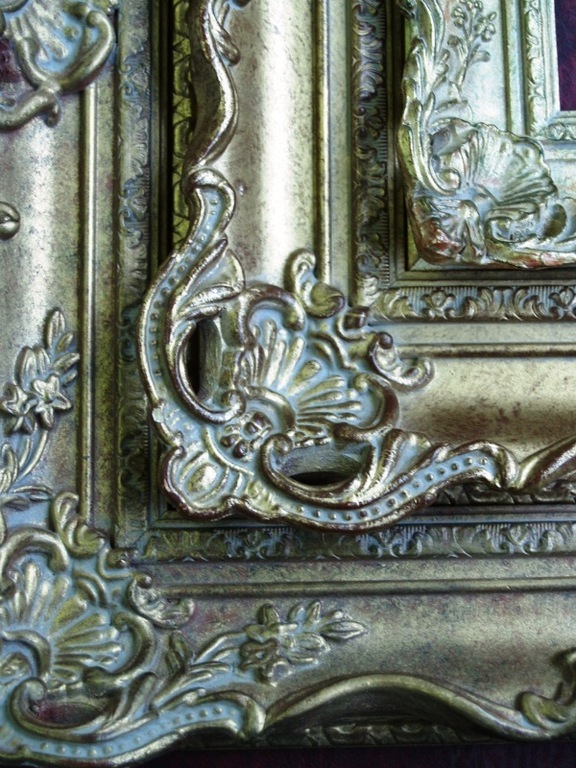 Our range of traditional and contemporary hand finished picture frames include authentic period Victorian, Regency, Neo Classical, Art Deco and Nouveau Swept Frames though to modern and contemporary designs. 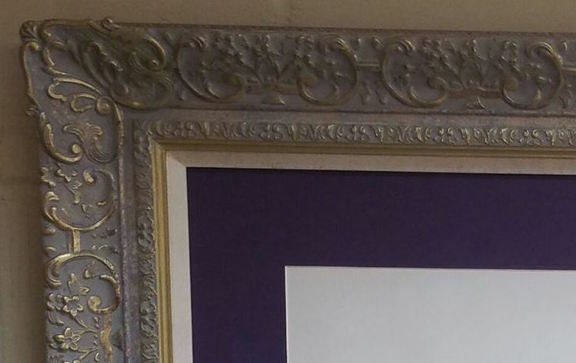 We can offer the most amazing ornate frames in excess of 12” with a selection of profiles and decorations. 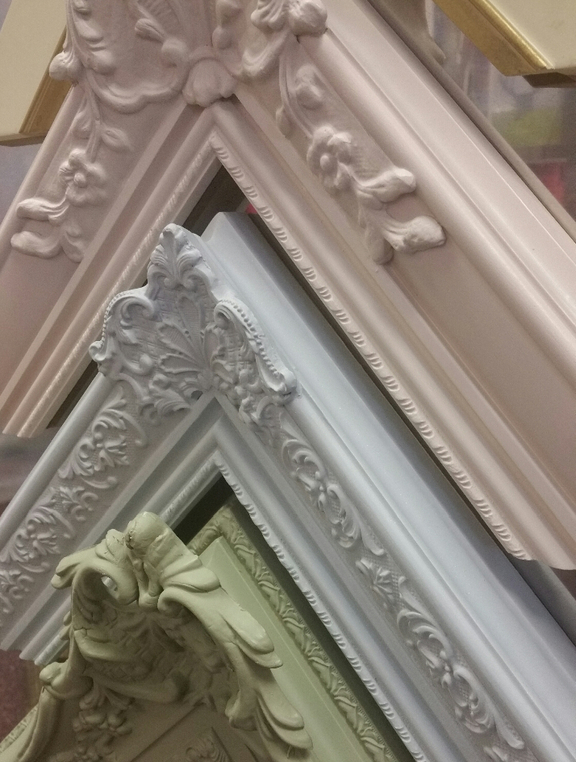 Individual styles and colours catered for with perfectly blended mitres on all frames.